I have written a good deal about the harmful effects of money on social movements - particularly about how recovery advocacy movements can be harmed by too much money, too little money, ill-timed money and agenda-tainted money. That said, there are critical periods in the life of successful social movements that require financial resources, with the long-term fate of the movement hinging on the availability and sources of such financial support. Greg Williams and I have given considerable thought to the state of the new recovery advocacy movement in the United States and we belief this movement is at such a critical milestone. By all accounts, the new recovery advocacy movement has come of age. 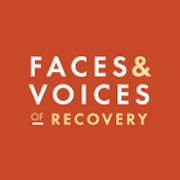 Faces & Voices of Recovery will celebrate its 13th anniversary this fall. 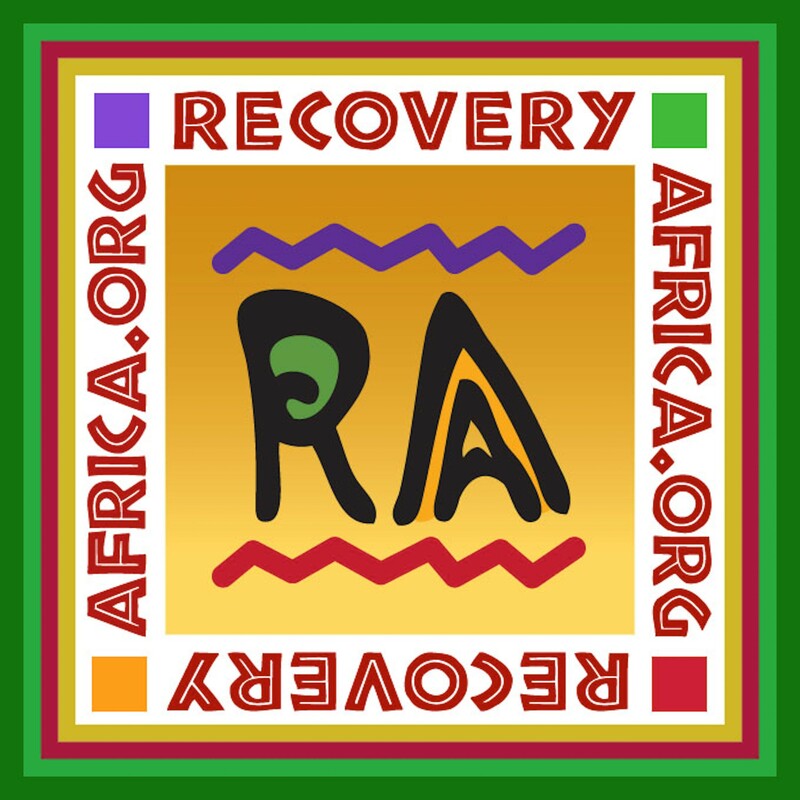 There are now more than 95 members of the Association of Recovery Community Organizations. Advocates have championed and witnessed the passage of landmark legislation and regulatory changes that ended key areas of past discrimination against people in recovery. New recovery support institutions - recovery community centers, recovery residences, recovery schools, recovery ministries, recovery cafés - are sprouting in communities across the country. We have more than 125,000 people in recovery and their families and allied participating each year in public recovery celebration events. The film The Anonymous People is filling theatres across the country. Addiction recovery has never been more visible within the American culture. When the new recovery advocacy movement was formally launched at the Recovery Summit in St. Paul, Minnesota in 2001, the question we asked was, “Can individuals and families in recovery be mobilized culturally and politically?” In the intervening years, that question has been affirmatively answered. 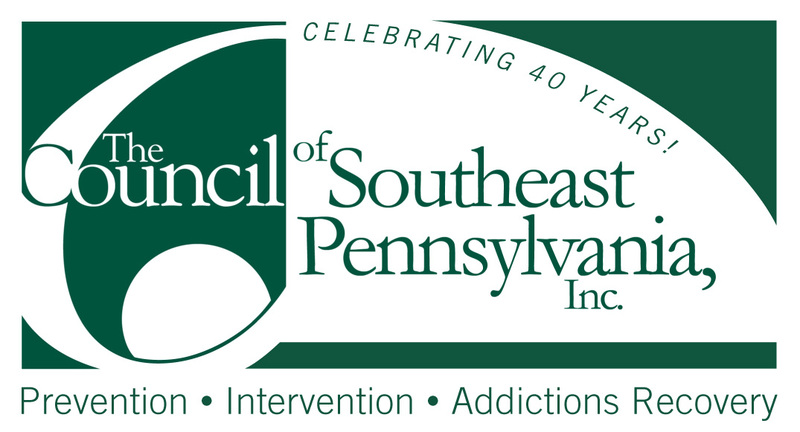 With such mobilization clearly evident, the question became “Mobilized to do what?” And again, that question was answered as local recovery community organizations developed programs that widened pathways of entry into long-term addiction recovery. Much of this work was initiated and sustained by voluntary efforts of people in recovery and by financial support that came from private foundations, federal or state agencies and the contributions of local businesses. The next stage of the new recovery advocacy movement involves more than putting thousands of faces and voices on addiction recovery. Locally, it involves the much harder work of building sustainable recovery support institutions and building community environments in which recovery can flourish. 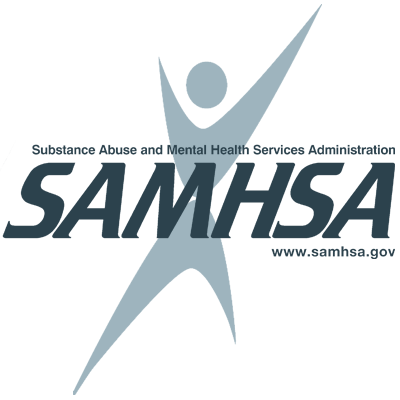 Nationally, it involves the kind of technical support Faces and Voices has offered to local recovery community organizations and providing the connecting tissue that allows these organizations to speak with one voice on issues affecting all communities. There is a point in all social movements where the true ownership of that movement is tested. The new recovery advocacy movement is at that point. The question is whether people in personal or family recovery will take ownership of the future of this movement by financially supporting the local, state and national organizations that coordinate the day-to-day work of the movement. It is time that we who have harvested the fruits of recovery pay it forward with our time, our talents, and yes, our financial contributions. What can you give today to support Faces & Voices of Recovery or to your local recovery community organization? Click here to make a donation to support the future of this movement. Click here to contribute your time and talents.